Each Tuesday I change my bed sheets. Nothing feels as good as crisp, clean, high thread count sheets. They are soft to the touch and when you finally get in them at the end of the day, they feel so good and comfortable. Nothing beats the smell of fresh laundered sheets either. I heard Oprah say once that she has her sheets changed daily because she wants that feel of clean crisp sheets at the end of the day. Well, I wish I had the time or the person to do that for me but alas, once a week will have to suffice. 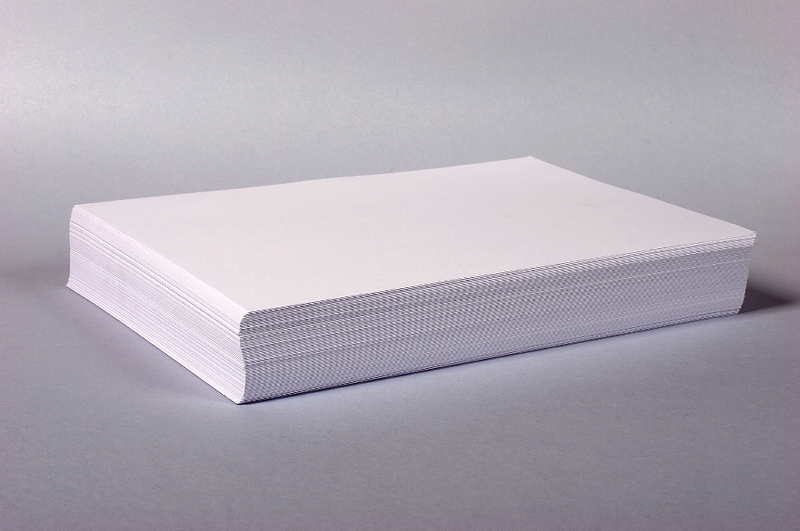 I also love clean sheets of paper. Something about a new page when you are writing just makes you feel like anything is possible. Sheets, clean ones gives you opportunity to do just about anything with them. I can draw a picture, I can write a novel, I can fold it into a paper airplane if I want to. The point is, it becomes whatever I want it to be. Open up a fresh ream of paper and it has a smell that nothing else has.